Authorities responding to a report of a shooting in Waldorf, Maryland, early Tuesday morning found a teen shot to death on a nearby bike path. Authorities responding to a reported shooting in Waldorf, Maryland, early Tuesday morning found a teen shot to death on a nearby bike path. 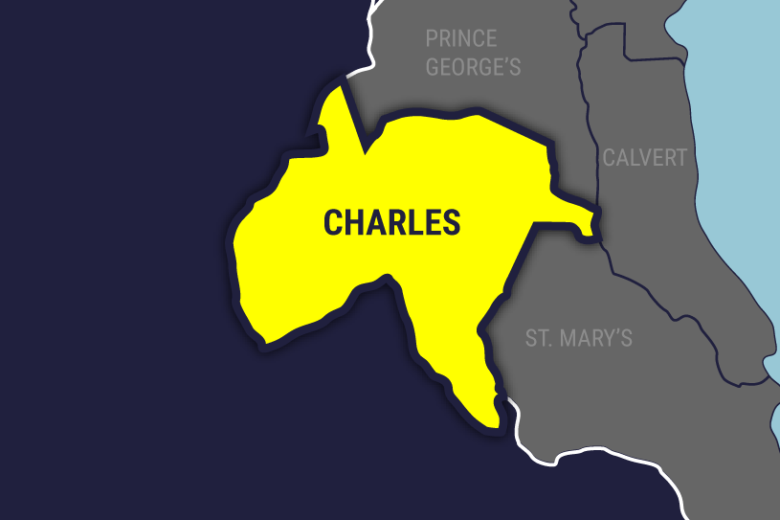 The Charles County Sheriff’s Office said they arrived to the 2100 block of Fairchild Court in Waldorf shortly after 12:30 a.m. March 5 for the report of the shooting and discovered 18-year-old Walter Eugene Thomas on a bike path off nearby Freemantle Court. The neighborhood is near the Smallwood Village Shopping Center in Waldorf. Thomas was pronounced dead at the scene. On a website devoted to the victims of gun violence, the Waldorf teen is described as a “gentle giant” and as someone “who would give the shirt off his back. Detectives are still investigating the shooting and are working to identify a suspect or suspects. Two days earlier, a 23-year-old man was shot several times on Amber Leaf Place, which is in the same neighborhood as the shooting that claimed Thomas’ life. The man who was shot in the earlier shooting survived and is expected to be OK.
A sheriff’s office spokeswoman said authorities are still investigating whether there is a connection between the two shootings. Anyone with information is asked to contact Det. J. Long at (301) 609-6502. Tipsters who want to remain anonymous can also contact Charles County Crime Solvers by calling 1-866-411-TIPS.